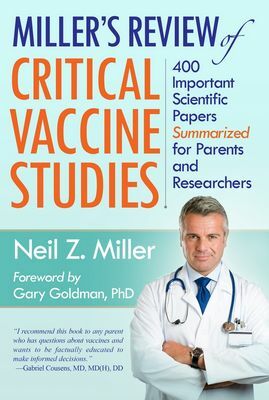 Miller's Review of Critical Vaccine Studies. Immunization Book. Thinktwice! or to place an order by credit card. Nutri-Books, or New Atlantean Press.